It’s time again for the Indie Gift-a-Long! 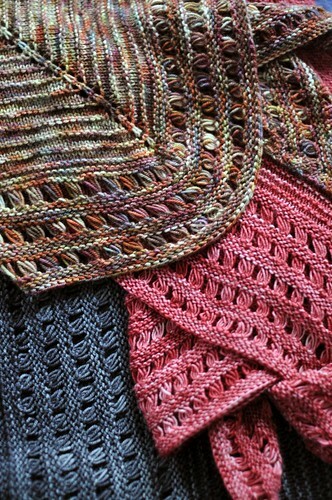 The Gift-a-long is a HUGE, multi-designer, multi-craft knit/crochet along that runs until the end of the year. There are games, prizes, chat and so much more in the Ravelry Gift-a-long group! You don’t have to only craft for gifts or anything, it’s just a big ol’ craftalong party online! To kick off the celebrations, I have 20 of my self published patterns on sale for 25% off with the code giftalong2015. 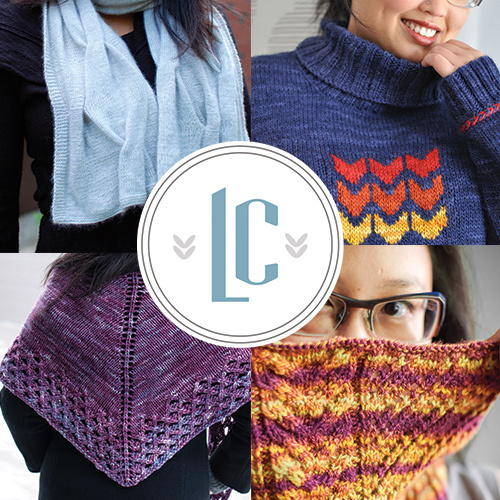 See my sale pattern bundle! Sale runs until end of day Thursday, November 27. Check out the participating designers thread for more – there are 335 independent designers taking part with loads of sale patterns. I made the shawl “Winter brunch” and I lengthened him what made me discover an error: in the paragraph “Modifying Size”, we should read “The shawl can be mage longer by repeating rows 9-16 of the Lattice Border”. I hope this will be helpfull for others knitters.